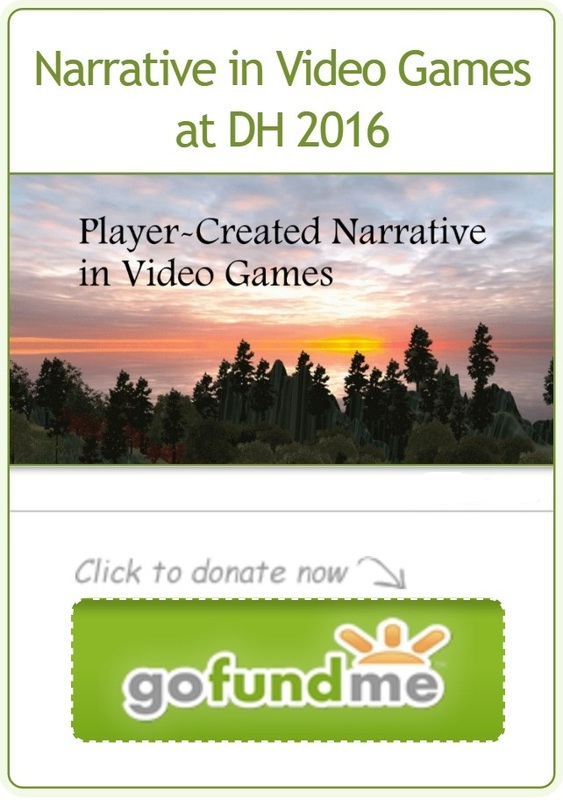 Our study analyzing differences between the language of play and the language of roleplay in World of Warcraft has been accepted as a paper presentation at DH2016! With the conference in Kraków, getting to the conference so we can present our findings will require more money than our school has set aside for Undergraduate Conference Travel. So we’re asking for anyone who can to help out. Don’t worry if you can’t help out by contributing – we appreciate spreading the word, too. Head over to the forums if you have questions for us that aren’t answered in our FAQs. For a look at our research proposal, before the topic and hypotheses were finalized, see our Prezi.